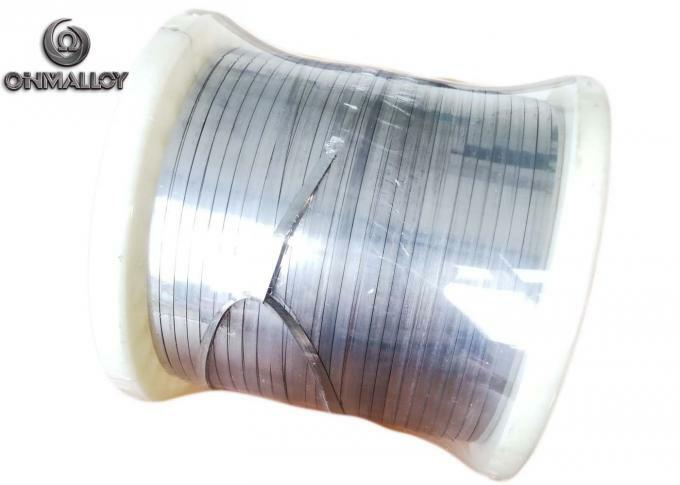 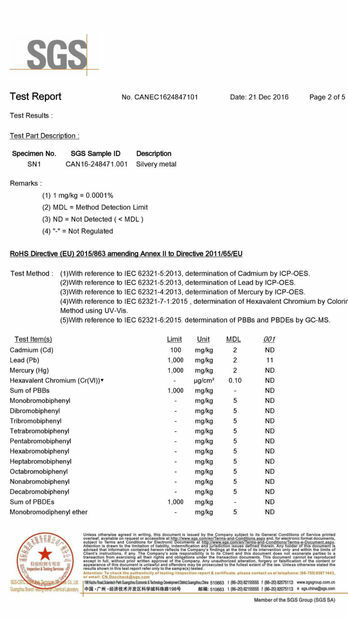 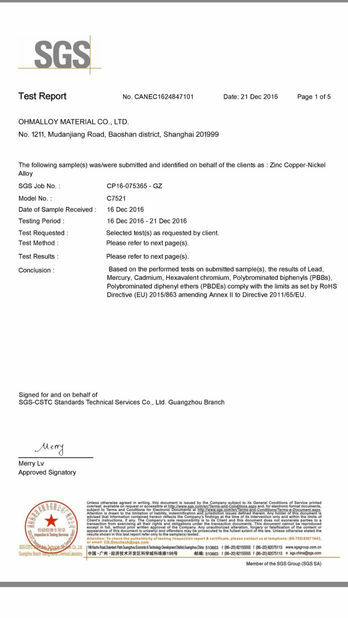 OhmAlloy109 is a nickel-chromium alloy (NiCr alloy) characterized by high resistivity, good oxidation resistance and very good form stability. 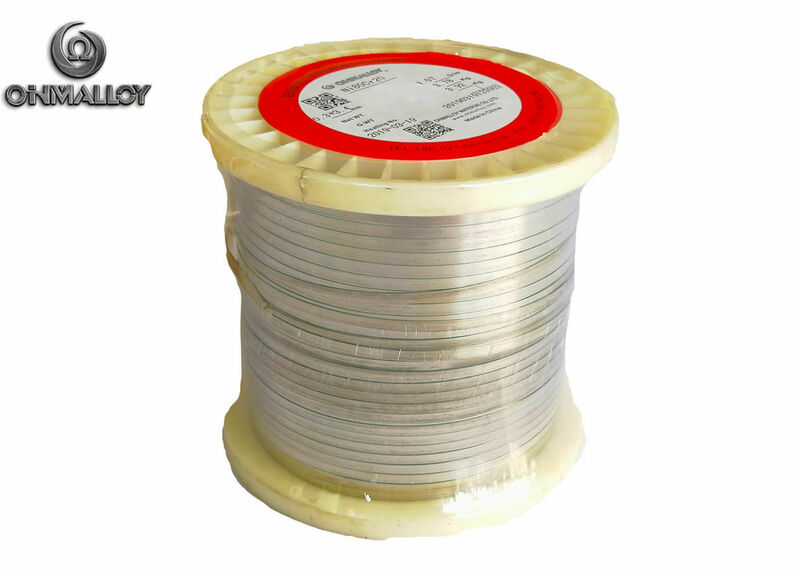 It is suitable for use at temperatures up to 1200°C,and hold a superior service life compared to Iron chromium alumium alloys. Typical applications for OhmAlloy109 are electric heating elements in home appliances,industrial furnaces and resistors(wirewound resistors,metal film resistors), flat irons, ironing machines, water heaters, plastic moulding dies, soldering irons, metal sheathed tubular elements and cartridge elements.